MONTHLY IN-PERSON RITUAL. EVERY SECOND SUNDAY. Every Second Sunday of the month is an in-person event series. 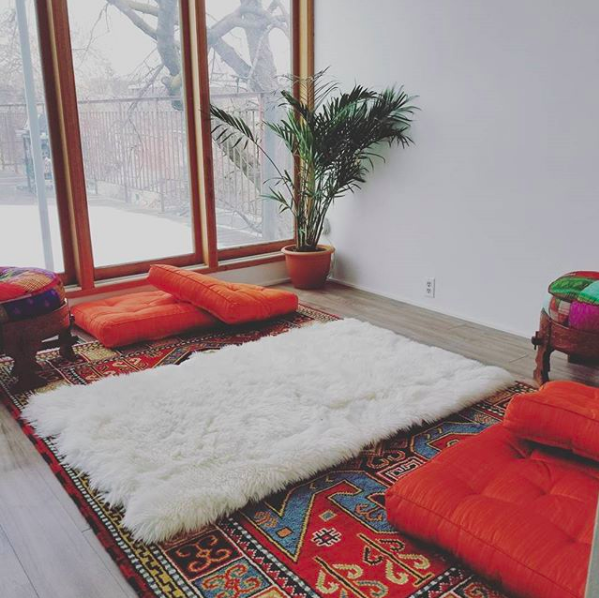 From chakra readings to intuition workshops, our aim is to help you build the foundation of your own Sunday ritual, surrounded by like-minded individuals looking to grow mind, body and spirit. Specific theme will be share closer to the date. her sunday ritual: THIS IS OUR COLLECTIVE RELIGION. Sunday-night blues a weekly struggle? 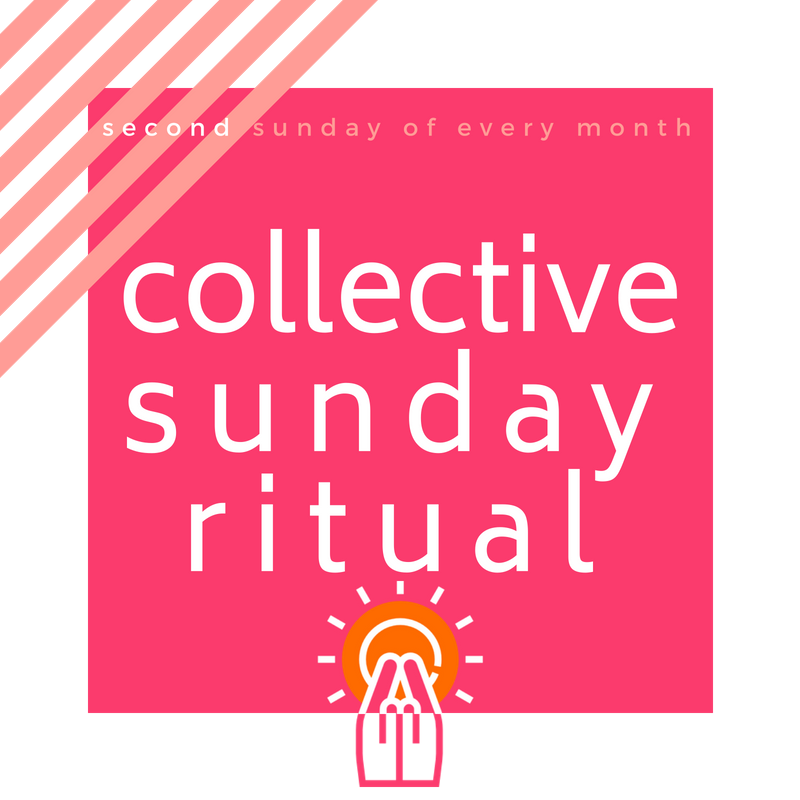 Maintain that weekend bliss by joining Her Sunday Ritual, a collective that’s dedicated to helping you conquer the week in a meaningful and intentional way. We focus on nourishing the mind, body and soul throughout the week ahead. 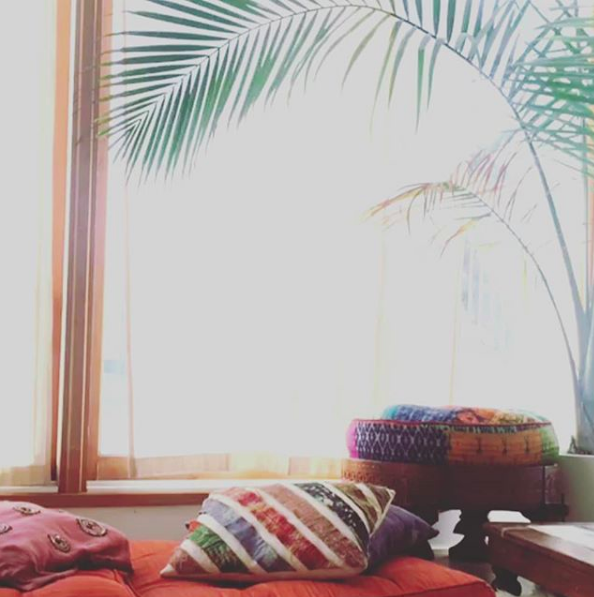 Her Sunday Ritual will guide you in your self-care journey through weekly reminders straight to your inbox and monthly in-person collective rituals. Whether you join us online or in person, we offer tips and suggestions on how you can create your perfect Sunday ritual.